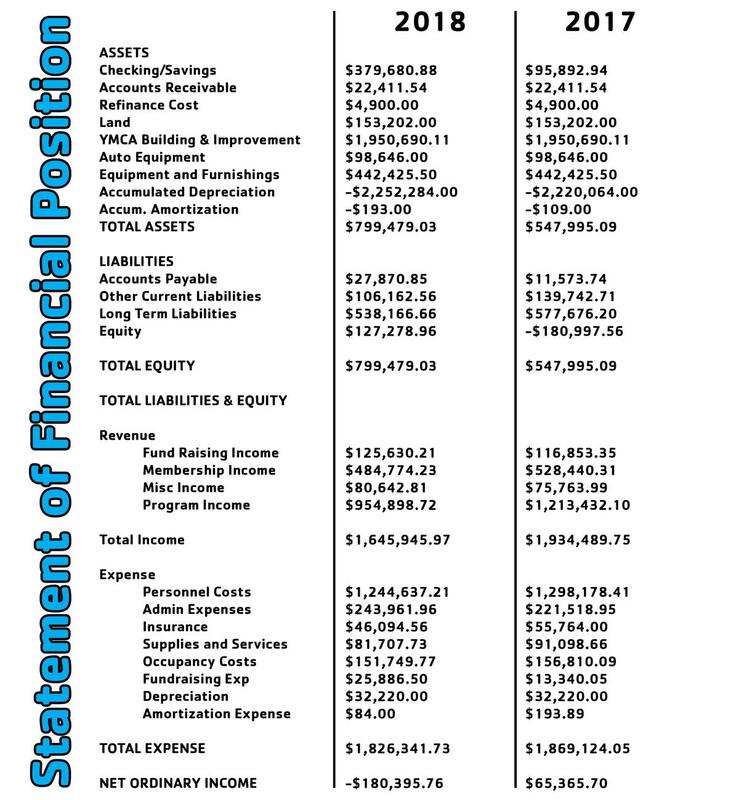 First I would like to thank our members for their continued support and commitment to the Pocono Family YMCA. For the last year I have had the privilege of being President of the Pocono Family YMCA Board of Directors. My mission has been to build a culture of collaboration between the Board, the staff, the members and our greater community knowing that together we can best meet our objectives of youth development, healthy living and social responsibility. This past year we hired our new CEO Scott Peckins and together we have worked diligently to strengthen our staff, our services and our programs for your benefit. I first came to our Y forty years ago and I believe that experience played a significant role in my personal success story. I want everyone who walks through our doors to feel that. Finally, the board is committed to creating a Y that will be an integral part of the future of the Pocono region for many years to come. We hope you appreciate our efforts and again we are grateful for your continued support. 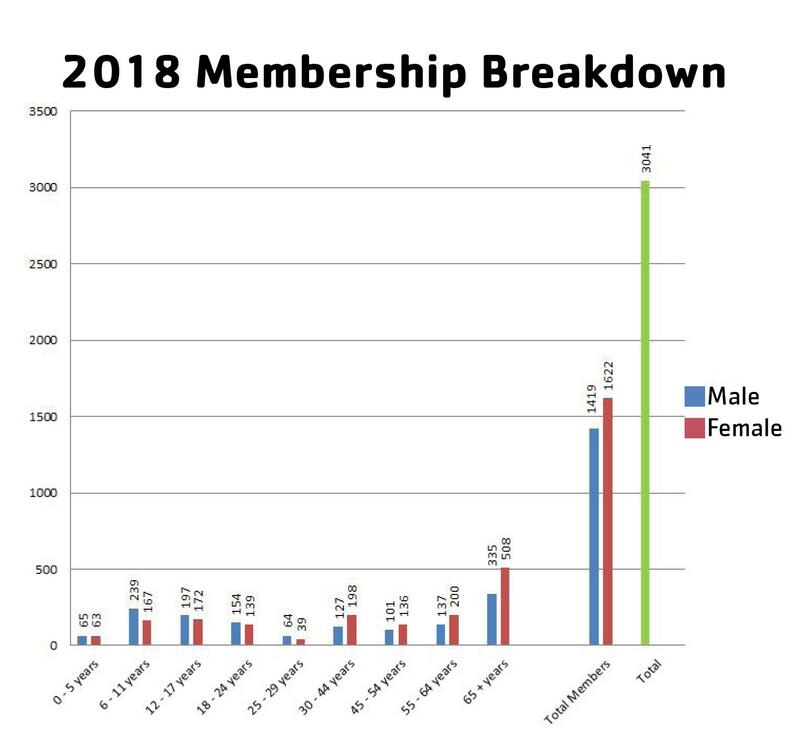 Operationally, we were $3,000 in the black for February, $45,000 net positive in January ($17,000 operational) and in the last 4 out of 5 months we have been operationally in the black with a net profit of $33,926 We also found over $33,000 in unemployment refunds. Research continues on our new facility. A physical assessment has been completed for our current facilities. They could last another 15/20 years with improvements and repairs.